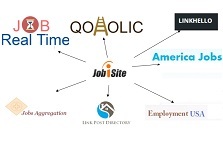 Jobisite allows recruiters to post unlimited free jobs. 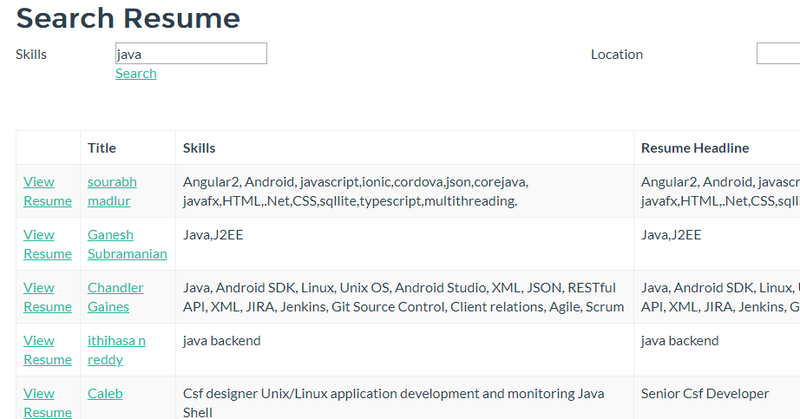 Recruiters can log in to dashboard and click on “Post Jobs” and then can fill in simple job details form. 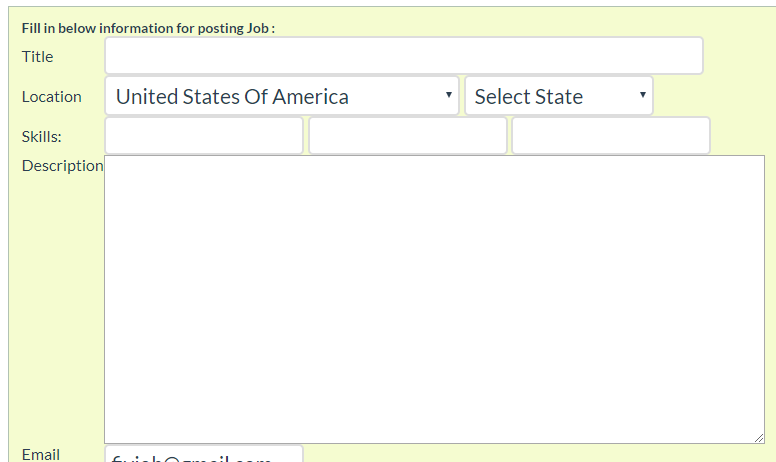 However, to prevent spam and misuse, we have daily limits of job posting and adding links. Jobisite allows recruiters to search resumes for free. Recruiters can log in to dashboard and click on “search resume” and then can select the criterion for resumes. However, to prevent misuse, we have daily limits of resume views.